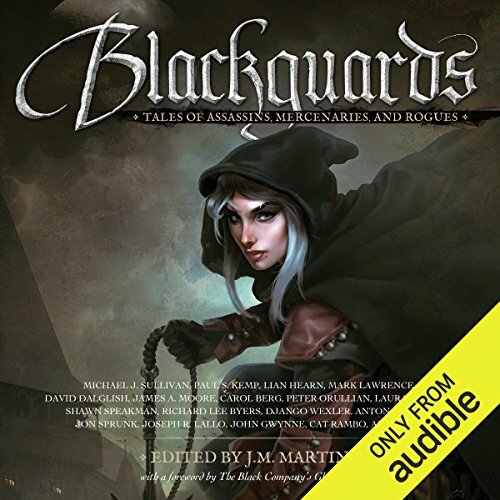 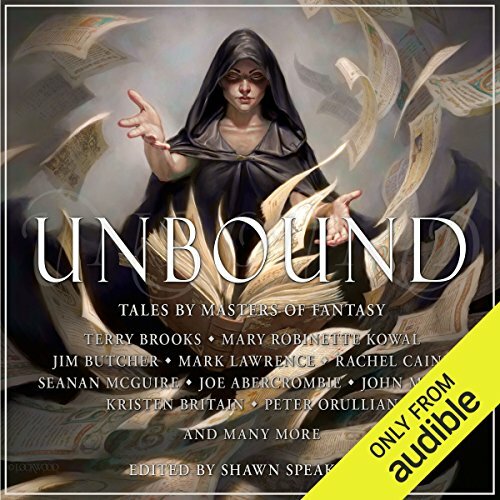 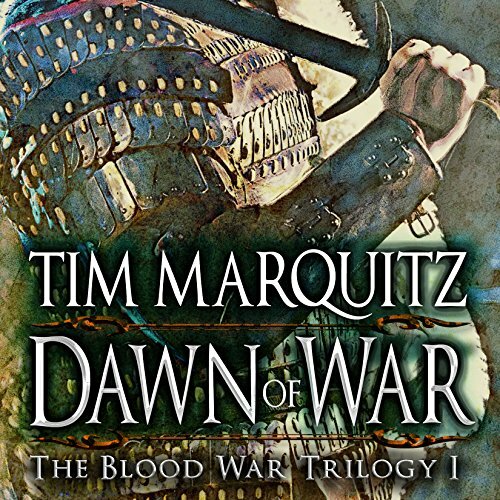 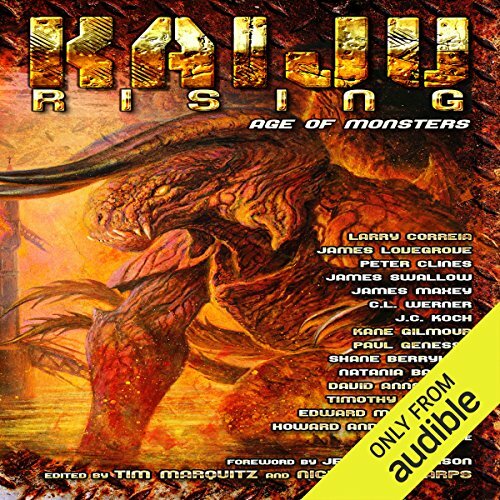 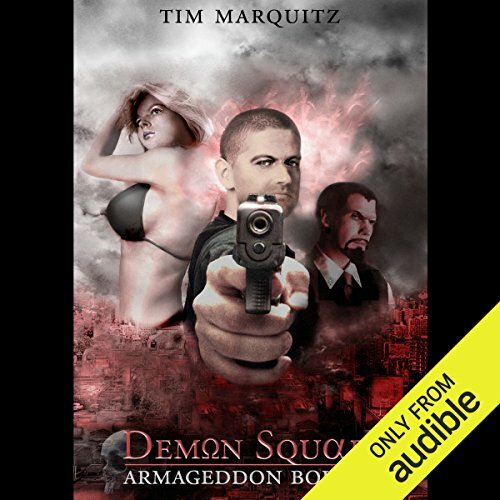 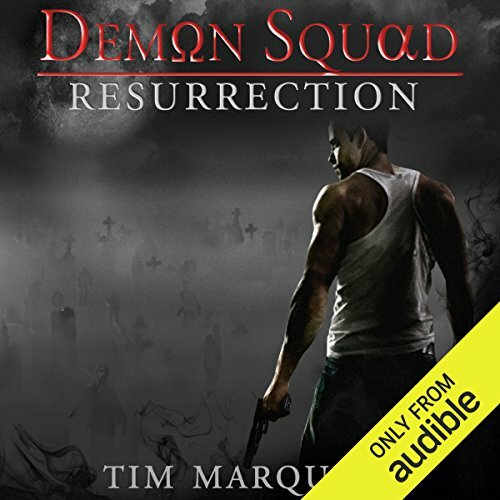 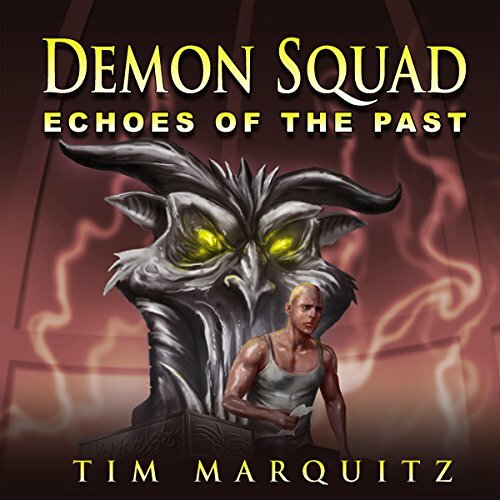 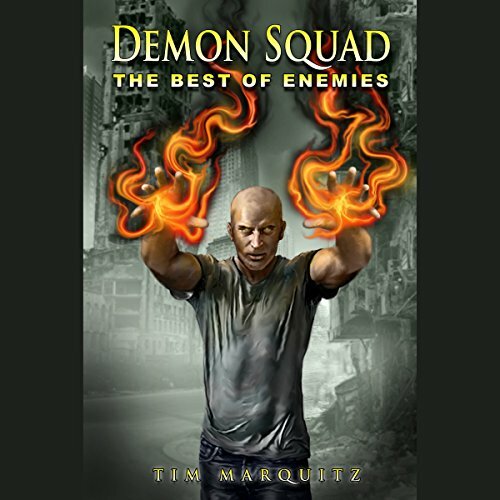 Tim Marquitz is the author of the Demon Squad series, The Enemy of My Enemy series (Kurtherian Gambit), the Blood War Trilogy, as well as several standalone books, and numerous anthology appearances alongside the biggest names in fantasy and horror. 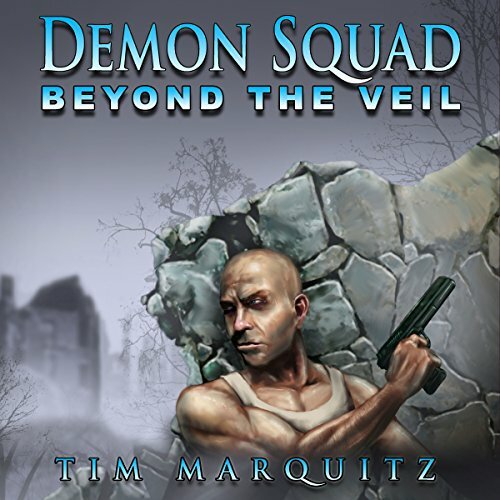 Follow Tim on Facebook and Twitter. 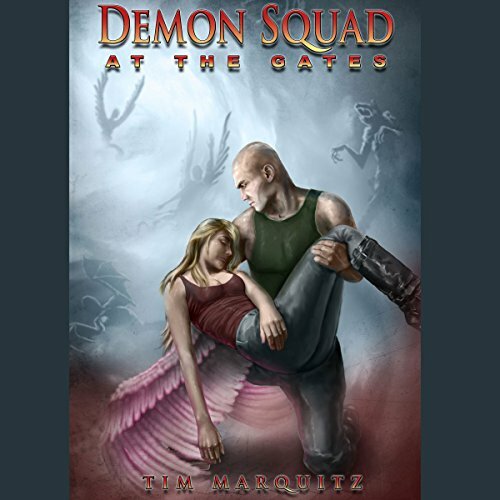 God and Lucifer, together at last!